Rooter-Man provides fast and safe restoration services for water, fire, or mold damage in Lakeshore, MS. Water, fire, smoke, and mold damage can be devastating to your home or business. During such a dire time, the best action one can take is to prevent further damage and remedy any dangerous health issues. Flood water damage restoration requires urgency and skill, hiring a professional such as Rooter-Man is the best bet you can have. Fire can leave terrible effects in its wake. If the damage from a fire is not dealt with, it can cause permanent damage to your home or business in Lakeshore, MS. Where there is excessive water and moisture, you might find molds will need to go because they pose health hazards. Accurate assessment: the extent of the moisture damage is determined. Treatment and recovery: state-of-the-art equipment is utilized for the purpose of drying, dehumidifying, deodorizing and disinfecting. Urgency and sensitivity- timing matters when the fire goes out, the restoration needs to be as soon as possible for the maximum effectiveness. Accurate assessment- the full extent of the fire damage is determined. Thorough treatment- smoke and odor removal, cleaning and sanitation, deodorization as well as air vent and duct cleaning. 65 Million Mold Spores can exist just in one small postage-size area! 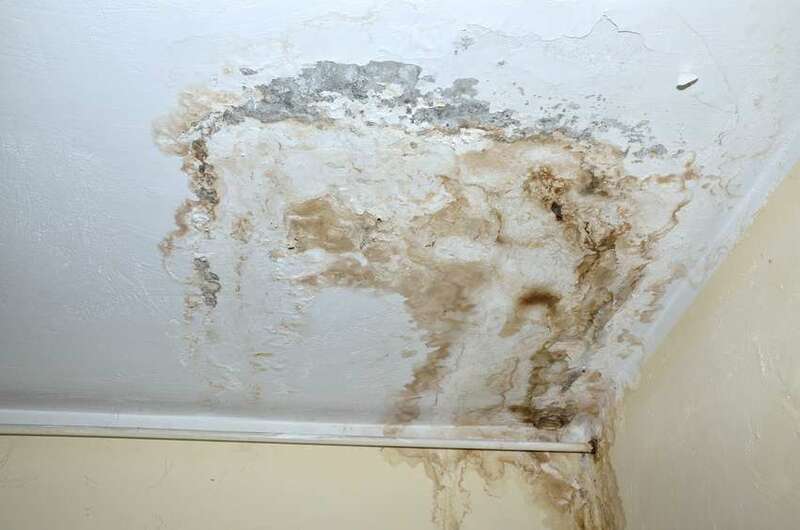 Wherever there is an excessive amount of water or moisture, molds are bound to develop. The most effective way to keep yourself safe from molds and the damage they cause is to have it remediated as soon as possible by a profession restoration company. We offer mold removal services to stop the growth of molds. Moreover, we provide cleaning and sanitization that includes mold odor removal. To conclude, we make it our duty to bring the sense of security you once had in your home back to you. Give us a call today for water, fire and mold restoration estimates and services.